Straight from the backcountry comes the Cedar Canyon Premier Series of specialized fly fishing combos. 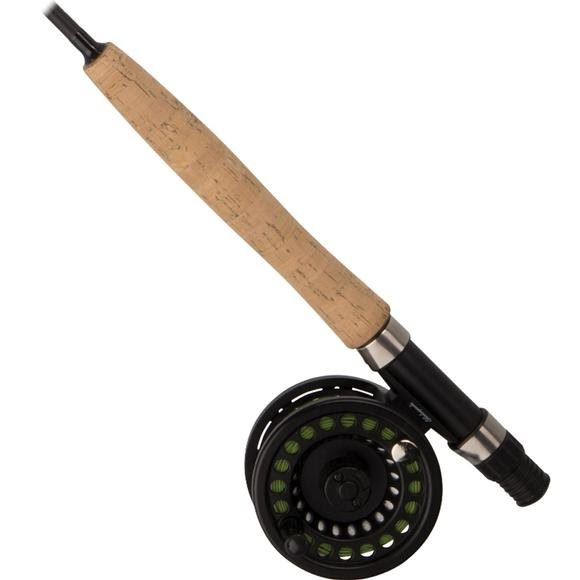 This smooth, easy-casting outfit includes a quality Shakespeare fly reel spooled with fly line and leader. Just tie on a fly and you are ready to go fishing!